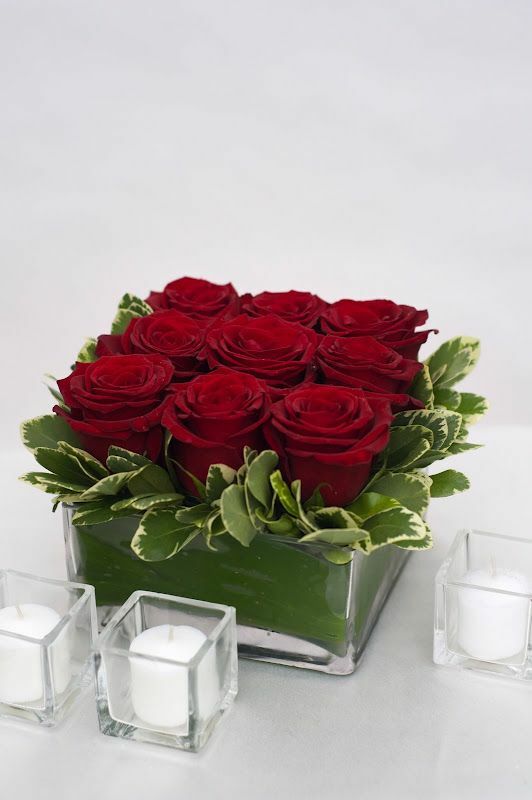 Come and learn the skills to create this classic French style floral arrangement. The session will focus on developing the skills to select, care for, and design fresh flowers that will enhance your home. Learn professional secrets in a fun and sharing atmosphere. We will explore the basics of floral design including how to use floral foam, the importance of floral food, and how to prep your fresh flower. All materials provided to create your own version of this masterpiece.